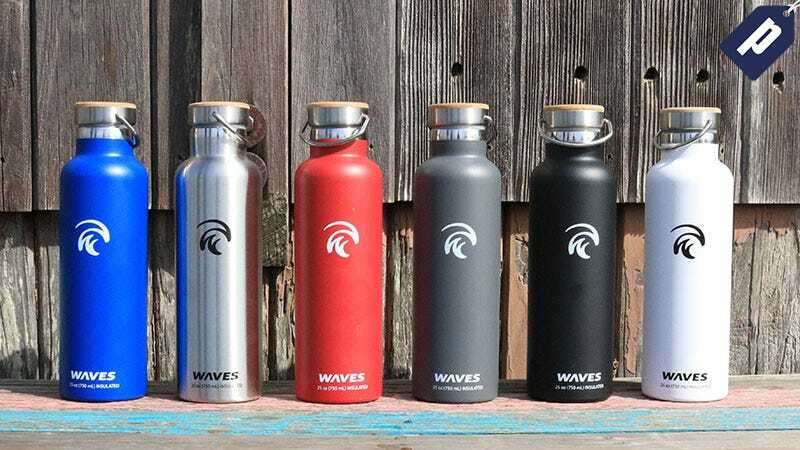 Enjoy the comfort of a liter of water on your next adventure with the Forever Cold from WavesGear. Use code FC50JUL and grab one for as low as $17, a savings of 50% (offer valid site-wide). Take 50% off the Forever Cold bottle and enjoy drinks at the perfect temperature all day long without needing a refill. Use promo code FC50JUL and grab one for as low as $17.